I need to get a handle on my book ordering! I still have a bunch of books from last week's library haul. Anyone read any of these books? What were your thoughts? What did you get in your mailbox (or on your library card or credit card)? 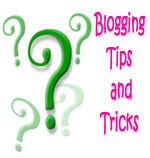 Feel free to add your IMM links in your comments. I'm also reading my Soul to Take this week. We'll have to compare notes! ;) Great haul! 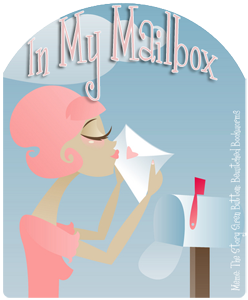 Check out my In my Mailbox if you have a chance! I liked My Soul to Take. I just finished My Soul to Steal from NetGalley. I have Pegasus on my TBR stack and hope to read it this week. 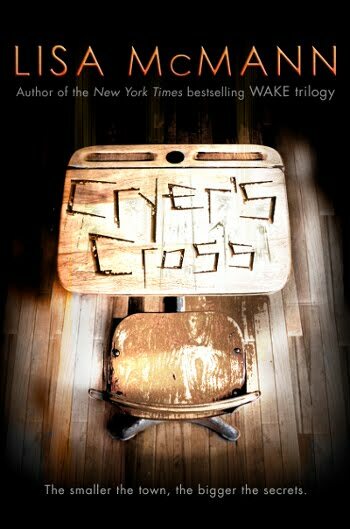 I also have Cryer's Cross to read from Simon & Schuster's Galley Grab program. You'd think I didn't have any work to do! Happy reading! I finally caved and ordered The Iron King after The Iron Queen came up on Net Galley. I don't usually love fairies, but now at least I can see what all the buzz is about with this series. 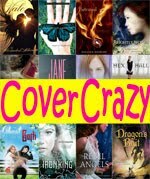 They do have pretty covers. I was almost tempted to send Pegasus back because I have so many books. I'm glad to see so much interest in it though. I'll try to find time and read it soon so I can get a review up. Ooh, I really want to start reading The Iron Fey series after all the hype over The Iron Queen these past few weeks. I think it'll have to wait awhile though because there are just so many series I want to start reading. Which one to choose first?! I know! It's not even like there are so many good books, but they're all SERIES, which makes it that much more daunting to read. I need a pause button so the world can stop and I can get some good reading time in. My Soul to Take was on my shelf for sooooooooooooooo long! But when I finally read it, it was definitley worth it! You're so lucky your library already has Pegasus, can't wait to read that one. Ooh, that's good to hear! I'm excited for it. My only problem now is figuring out which book to read first. I'm really looking forward to Pegasus. I was on the waiting list at the library before it was even published, so I think I got the first copy they ordered. The cover is even prettier in person. Nice books this week! Cryer's Cross looks good. i got that one last week & I'm looking forward to reading it! 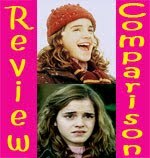 I've heard mixed reviews from Cryers Cross. Looking forward to see what you think. I'm a little wary myself. I read Wake and I liked it ok, but not well enough to continue on with the series. Maybe I'll like this new series better. Ooh, Blank Confession looks like an interesting read. And Pegasus! Great books this week! I just ordered Pegasus. Nice books. Thanks for stopping by guys! Pegasus seems to be a lot more popular than I thought. I love hearing all these positive things about these books. It's like having my own reading cheer squad. :P I have so much motivation now! I can't wait to see your review for Cryer's Cross! The Iron King and Pegasus are two books that have been siting on my bookshelf for months! I just have too many books to read! I'm looking forward to reading your reviews on them! I think I would like to try out this meme as well... I've seen it on several different blogs and it seems like fun! Pegasus has been on your shelf for months? Ooh, luck you! I know, there are so many good books out there and so little time! It's a fun meme, I think. I love seeing what people are getting, and I really like seeing photos or videos of the actual books as opposed to just a stock cover photo.